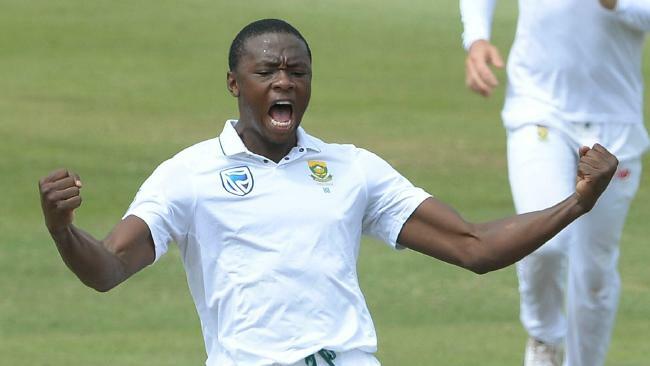 THE decision to overturn South African firebrand Kagiso Rabada's two-Test ban - clearing him for the all-important third Test - ensures the final two matches against Australia will be must-watch. But it has painted the ICC in a bad light, according to a host of critics who believe cricket's governing body has been made to look foolish by a hugely controversial ruling which undermines the decision-making and role of match referee Jeff Crowe. It was Crowe's call to initially hand down a penalty of three demerit points for the incident where the paceman rubbed shoulders with Australian captain Steve Smith after taking the world's top-ranked batsman's wicket. 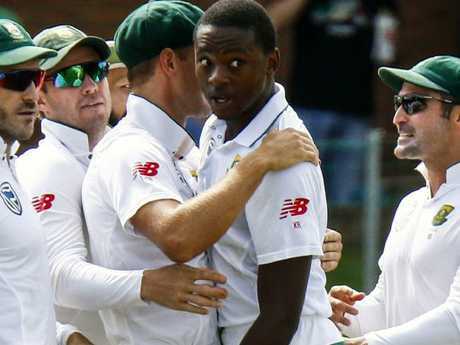 It was the fifth time in 12 months that Rabada had breached the ICC's code of conduct, but in an extraordinary six-hour hearing it was argued by South Africa's powerful legal team that Rabada's actions were not deliberate, and he was slugged with a lesser charge, warranting one demerit point and taking the 22-year-old below the eight-point threshold which triggered the two-Test ban. Kagiso Rabada confronts Steve Smith after claiming his wicket. That in itself was a massive slap in the face to the former New Zealand international. Former Australian international Jimmy Maher likened the stunning reprieve to that of former Indian star Harbhajan Singh in 2008 during the infamous Monkeygate scandal. Harbhajan Singh had his ban overturned at an ICC hearing at the SCG. That scandal nearly led to India abandoning their tour of Australia, after match referee Mike Procter handed down a three-Test ban to controversial Indian spinner Harbhajan Singh for allegedly racially vilifying Australian all-rounder Andrew Symonds. Numerous Australian players alleged Harbhajan had called Symonds a 'monkey' during the match while the champion off-spinner was batting with Indian great Sachin Tendulkar. Australian greats Matthew Hayden and Adam Gilchrist were furious, and later acted as witnesses as the three-match ban was challenged by an equally ropeable Indian team. The sanction was overturned when Tendulkar, who had previously provided evidence that he'd heard nothing, came forward to say he'd heard Harbhajan utter an offensive Indian phrase that included the word "maa ki" instead. 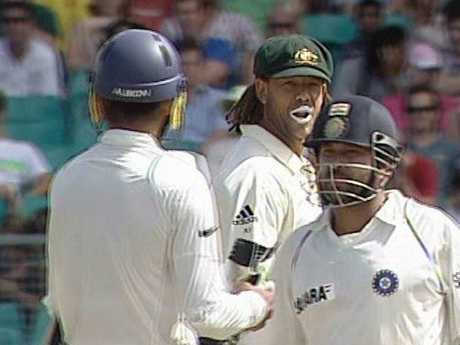 India’s Harbhajan Singh (L) was accused of racially vilifying Australia’s Andrew Symonds (C). "We cast our eye back to Harbhajan Singh years ago, when he got off what looked like it was a fait accompli, and was basically free to play after the Monkeygate saga with Andrew Symonds," Maher said on Wednesday. "Look at that and look at this. These days they've only got to come up with a pretty decent argument behind closed doors and they get the result they want. "The other thing that's interesting is how does Jeff Crowe look? He's the match referee and he's reacted on what he's seen and made his decision and yet that's pretty much been overturned or downgraded." Maher was genuinley shocked by the ruling and believed a similar verdict wouldn't have materialised had it been an Australian putting their case forward to have a ban overturned. "It's quite astonishing that he got let off," Maher added. "No one really expected it. The judiciary obviously was sat there for six hours to come up with a decision. He's, amazingly, free to play. Its incredible. "In some ways it's good for the game. It wouldn't have been the same had he not have been allowed to play the third Test. "So there's part of me that's pretty happy, for cricket's sake, but yeah, quite shocked. "I think if he was an Aussie he would've been gone for sure and there would've been hell to pay had he not got suspended." Meanwhile, cricket commentator Gerald Whateley believes that the ICC refused to stand by its own in favour of a "convenient outcome". "That is a convenient outcome to have him able to play, regardless of whether you want to see him or not, and the spectacle," Whateley said. "In the way that the ICC Code of Conduct is set up, that is a convenient outcome. "South Africa they have a habit of contesting all of these. They have been unsuccessful in recent times, but clearly they have applied the right level of pressure (to the ICC administration). "It's hard to read this any other way than the ICC has folded." Former England captain David Lloyd spoke for many when he launched into a disappointed rant about lawyers taking power away from the traditional rulers of cricket - the governing body and the umpires. "Everything I hear from a match referee from now on in I will take with a pinch of salt ... total waste of time and money ...QCs, lawyers, what on earth is happening in cricket ? For their part, Australia insist they are eager to test themselves against Rabada, acknowledging the series will be better off with the best players on the park. 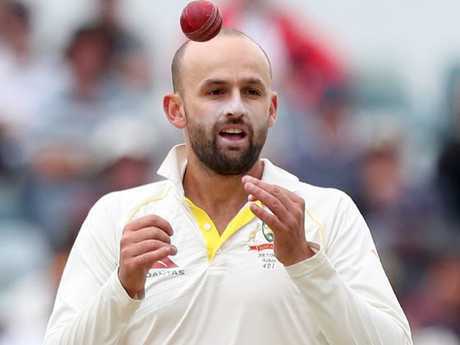 Nathan Lyon is primed for the third Test. 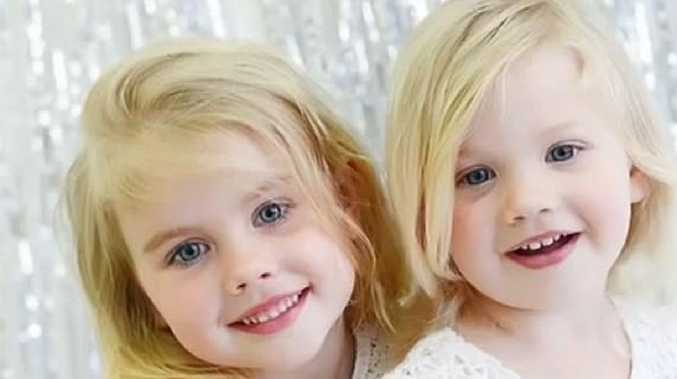 "We like to play against the best players in the world," spinner Nathan Lyon said. "The ICC has made the decision and we have no dramas with it." 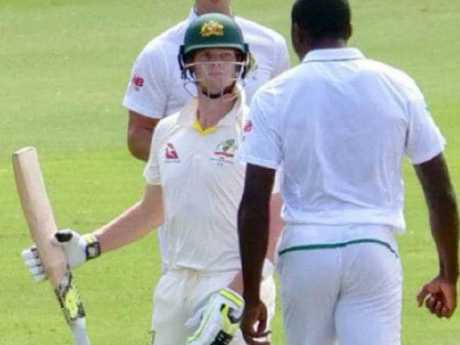 Australian selector, and former champion batsman, Mark Waugh said Rabada needed to learn a lesson from his latest incident. "He's lucky. From a cricket point of view it is great he is playing but he has to learn from it given his disciplinary record in Test cricket," he said. "We don't want robots in Test cricket but you also can't invade a player's space."